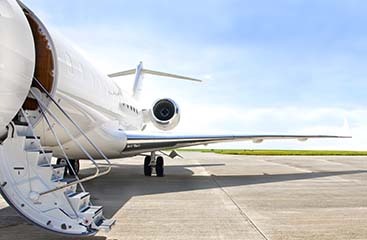 Don’t stress when you book your Fort Lauderdale airport transportation. 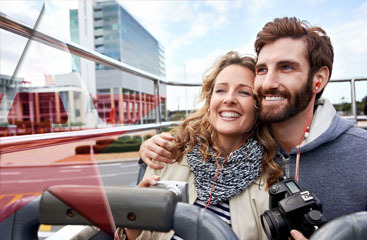 Are you tired of dealing with every minute aspect of your travel plans? Do you want to alleviate some of the stress and allow someone else to handle a bit of the load? 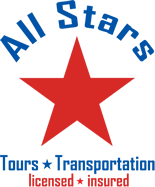 Then call All Stars Transportation today and book your Fort Lauderdale airport transportation. We will pick you up and even help you load your luggage. And don’t worry about directions! Our drivers know South Florida and are equipped to get you to your destination quickly and safely. Schedule your pickup online or call in for a free quote now!